Tucking her hair into a helmet, Zenith Irfan, 21, is preparing for a motorcycle ride through the busy roads of Lahore, #Pakistan, despite hostile stares and gaping mouths. Lahore’s roads are lawless, crammed with donkey carts, horse carriages, and rickshaws; drivers weave in and out of the livestock and zoom past traffic lights. 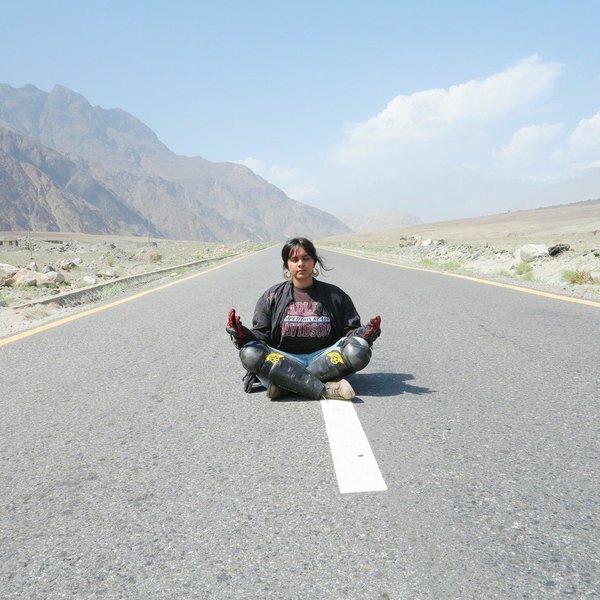 Irfan was drawn to motorcycles after learning that her late father had always wanted to ride across the country on one. She made it a goal to carry out his dream. After she became tired of commuting to university in a rickshaw, her family bought her the first motorbike— a small Honda C70—and her mother insisted that it was now or never that she start learning.